En route to Ho Chi Minh city – Earthlimited | Earth Limited? We had a long, but fascinating, train journey from Hue to Ho Chi Minh city. With more time we would have stopped at a couple of places along the way, but with only four full days left in Viet Nam our focus now is to get down into the Mekong Delta. The first part of the train journey, between Hue and Da Nang, was quite spectacular as we wound around the coastline, in and out of tunnels and with stunning views. Along the way we saw a few bunkers, obviously from the Viet Nam war. In our four berth sleeper compartment we had a power connection so were able to plug the laptop in and watch a DVD to while away part of the afternoon. Then it was a fairly short sleep and a very early wake up call! Ho Chi Minh city has a real buzz to it, which we are all enjoying in our one full day here. After working very hard to do things in Viet Nam things seem to be coming together for our trip to the Mekong Delta. A contact through our Thai friends is assisting with people to visit and we have a very good guide who is presently organising things. As I think I mentioned in an earlier post from Hanoi, one of my main goals in Viet Nam has been to do some good work down in the Mekong. This region, the rice basket of Viet Nam, is presently being affected by drought, fire risk and salinisation in some places. 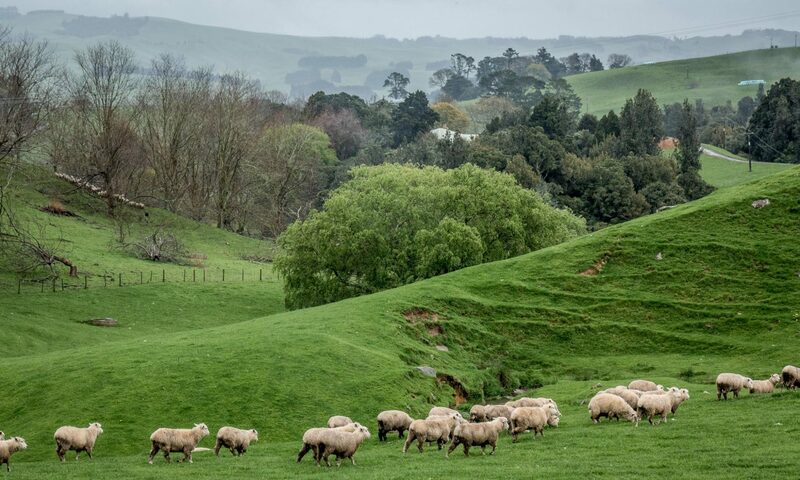 I have been partly inspired to go here by a New Zealand farmer, Doug Avery. Doug came here about two years ago and when down in the Mekong spoke with a Vietnamese farmer. It was at this time, talking to another farmer about changes in the weather and water supply that he was experiencing, that Doug became convinced that climate change was a reality.